This article is part of our ongoing series explaining various processes found in Activity Monitor, like kernel_task, hidd, mdsworker, installd, WindowServer, blued, launchd, backup, opendirectoryd, and many others. Don’t know what those services are? Better start reading! Today’s process, powerd, is a core part of macOS. Processes that end with the letter d are generally daemons, essential parts of the operating system that run in the background and handle critical system tasks. This particular daemon, powerd, manages your energy consumption. 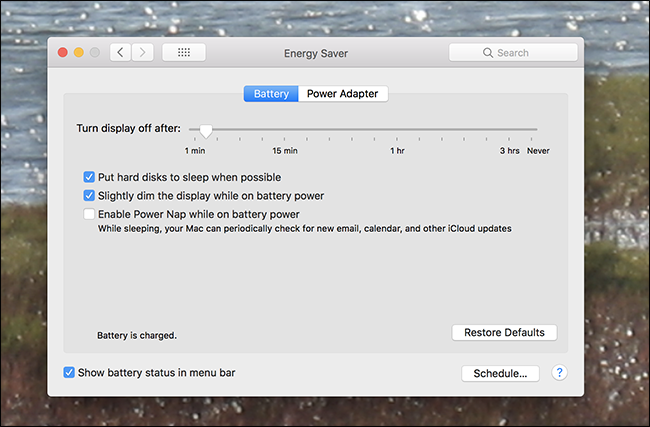 When your Mac goes to sleep after being idle, powerd is what makes that happen. Same goes for when you hard disks spin down or your display shuts off. You can configure powerd’s settings easily by opening System Preferences and heading to the Energy Saver section. Here you can change things like how long until the display goes to sleep, both with the power adapter plugged in and without. 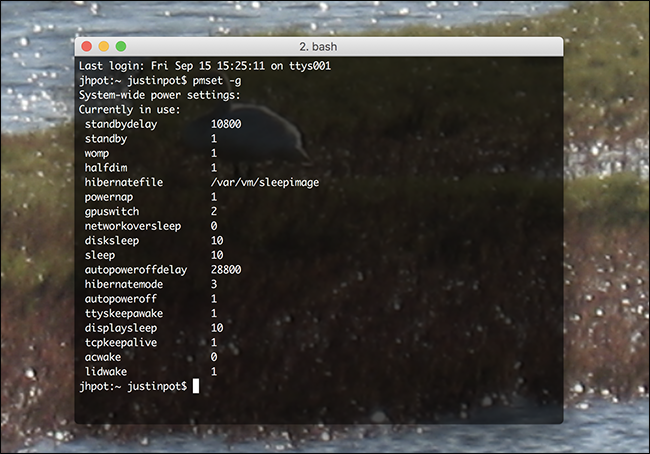 You can dive down even deeper into powerd’s configuration using the pmset command in Terminal, something we pointed out while explaining how you can choose when your Mac hibernates. To see an overview of your power management settings just type pmset -g and you’ll see the result. Check out the pmset manpage for more information on what this all means, and how you can change things—but only change anything if you consider yourself a very advanced user. It’s rare, but occasionally users report excessive CPU usage by powerd. The quickest way to fix this is to force quit the process in Activity Monitor. The process will restart, and in almost all cases the excessive CPU usage will stop. If the problem persists, corrupt firmware settings might be the culprit—resetting your SMC should solve the issue.